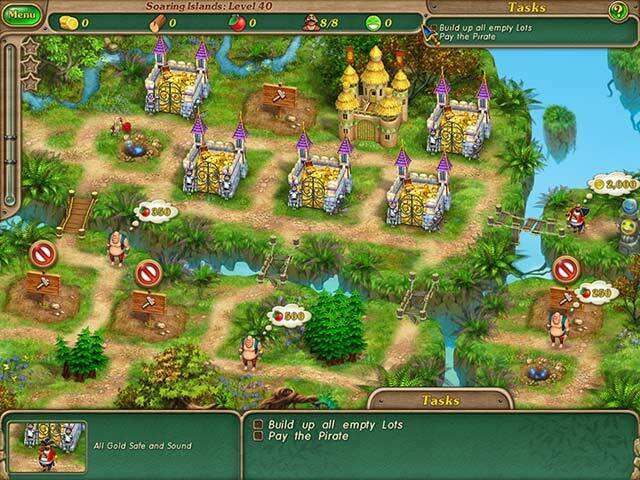 Royal Envoy 3 is rated 4.5 out of 5 by 22. Rated 5 out of 5 by CntryLady451 from More please!!! I love all 3 in the series. I have played all of them through both regular and expert mode twice each. The newest feature is being able to collect items with just a wave of the mouse. I thought it would hinder the game but I was wrong. Love it so much and hope there is soon to be a 4th. Highly recommend to anyone who enjoys a fun challenge! Anyone who thinks a series loses something in the re-runs should try this game. Especially if you like the 1st one. Wonderful!!! Rated 5 out of 5 by Bumbles2 from Awesome game...all of them! I have purchased all of the Royal Envoy series....I just can't get enough of them. Tons of levels and tons of fun...with some challenges thrown in here and there! The graphics are superb in this game and the sound is pretty good too! I'm surprised that there are 50 ++ levels along with an extra bonus of 10 if you purchase the Collectors Edition. Some friendly advice? Be patient and use your wits .... the difficult levels are definitely beatable. Rated 5 out of 5 by lmay63 from challenging Love this game. Enjoy replaying months later. Rated 5 out of 5 by lmwillan from Definitely worth your money This is one of those games that I like to come back to every now and again. 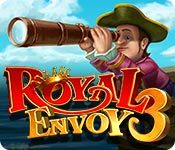 I really enjoy this style of time management game and was very pleased with the ease of playing this third version of royal envoy. They made some improvements to the game that really help improve game flow. The story line is a little lack luster, but they make up for it with the challenging levels. If you're like me and strive to get perfect on every single level, this will be a great one. Rated 5 out of 5 by luvatrivia from First TM game of this kind I Ever Played I have only got into video games starting a little over a year ago. I had seen my kids play these build up places games and thought I could never figure them out. I first did M3's, but finally thought I had nothing to lose with at least trying one of these TM games; When I read and I saw the subject of the game with so many 5* reviews, I decided to at least try it. I was hooked by level 3 and decided to get it. I have played other games of this type and bought a couple more, but this one is still my favorite. I am planning on getting the rest in the series off and on. I also liked that this had a walkthrough for a beginner like me which I needed a few times. I never listen to the music on any games, so I am not a judge on that aspect.but really enjoy what the workers say and the sounds made while building. 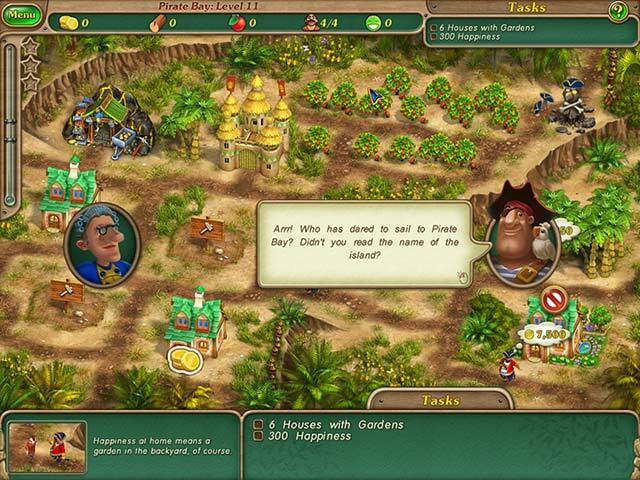 Your workers also do some bartering with characters in the game which is humorous and fun. I think the graphics of this game are a delight. The way the tasks change on different levels makes me look forward to progressing to the next level. Where I am at now you procure gold, wood, food, happiness and now even fish caught by the workers. I now consider myself an "intermediate" player and am looking forward to how the challenge grows in later levels with this game. I also want to add that the game loads really well (for me anyway) in a quick time frame. 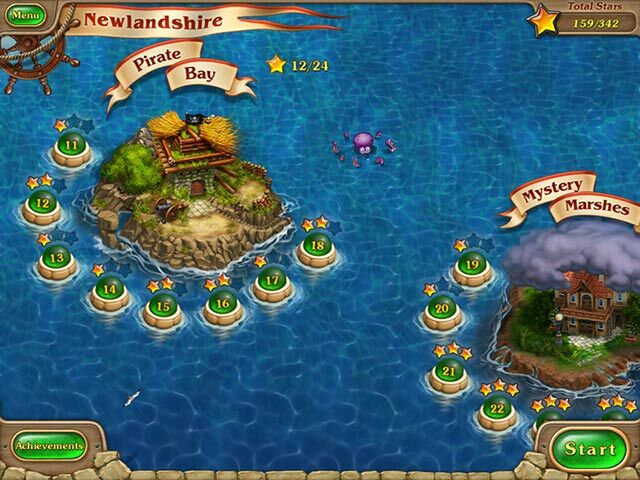 Rated 5 out of 5 by graceland9 from Pirates Ahoy! When I start in on a Royal Envoy game, I know it's going to be fun. This one is no different, with treasure, pirates, and those darn gluttons! Along the way you have to build the usual houses, upgrade them, make sure you have enough wood and food, and do some side challenges as well. My favorite is the blue elephant, who can be bribed with apples to drain the swamp. I also love the maze challenges, where you have to clear a map of streets littered with wood and debris. This usually involves gaining workers along the way, who you can send to mine gold or get more wood from the forestries. This is the perfect poolside or beach game - great for kids, perfect for moms. If you need a nap at the camp, put this one on and catch a few winks while the kids have a blast. Awesome! And - ps - Pirates! Rated 5 out of 5 by eyeluvgames from Great!!! Very Fun, great scenes, wonderful sound and visual quality. Big fan of all the Royal Envoy Games! Rated 5 out of 5 by ladyyong from Hours of fun and challenge. Getting the best of gold stars is very doable. Challenge yourself first, then use the help option if you get stuck. Great game, excellent graphics, characters. Just do it!